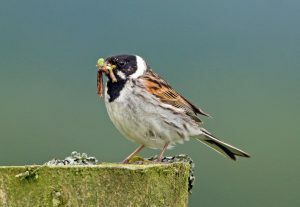 MID-ARGYLL: at the Moine Mhor (from Drimvore to Crinan Ferry) several parties of Whinchats and Stonechats with juvs, also juv Grey Wagtail and several juv Pied Wagtails about now. Still 2 Bar-tailed Godwits at Loch Gilp (Jim Dickson). 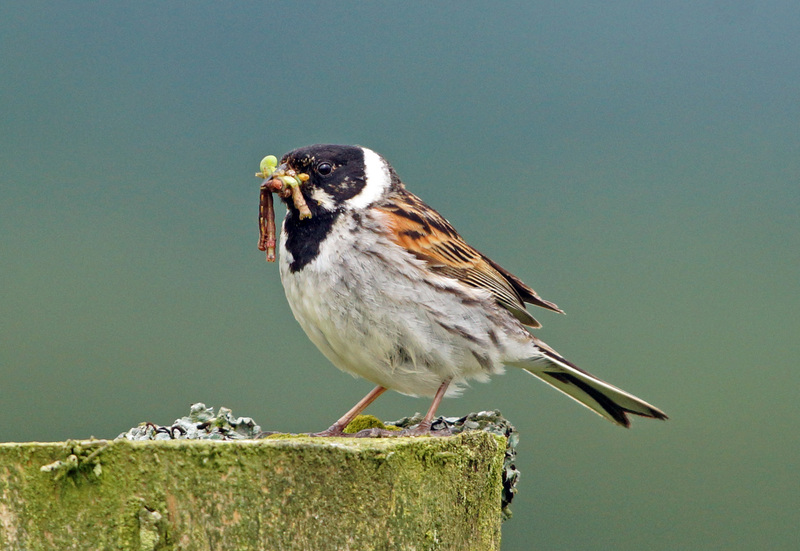 Reed Bunting – Dalvore, Moine Mhor 13 Jun (Jim Dickson).